Best location in town! 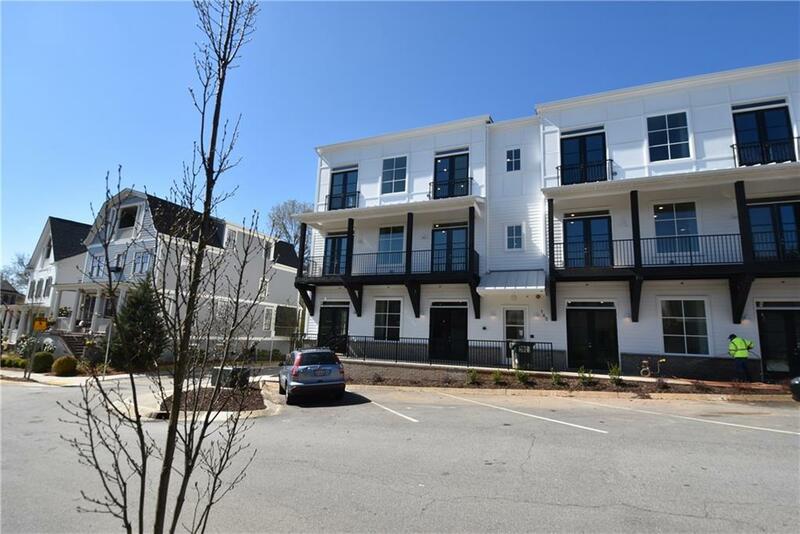 This brand new one level luxury condo for lease is only one block to Main St. Secure building entry, reserved parking. 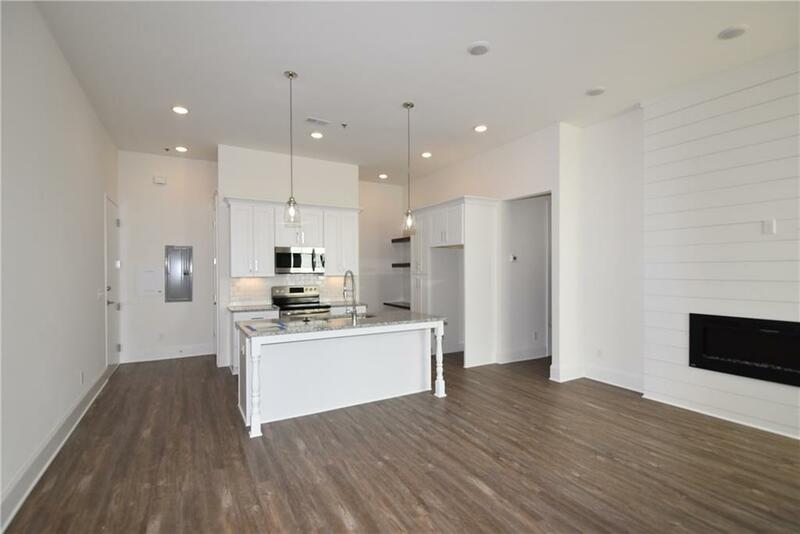 Unique opportunity, fabulous 11 foot ceilings, absolutely gorgeous, filled with light. 50 inch electric fireplace with remote and color flames. 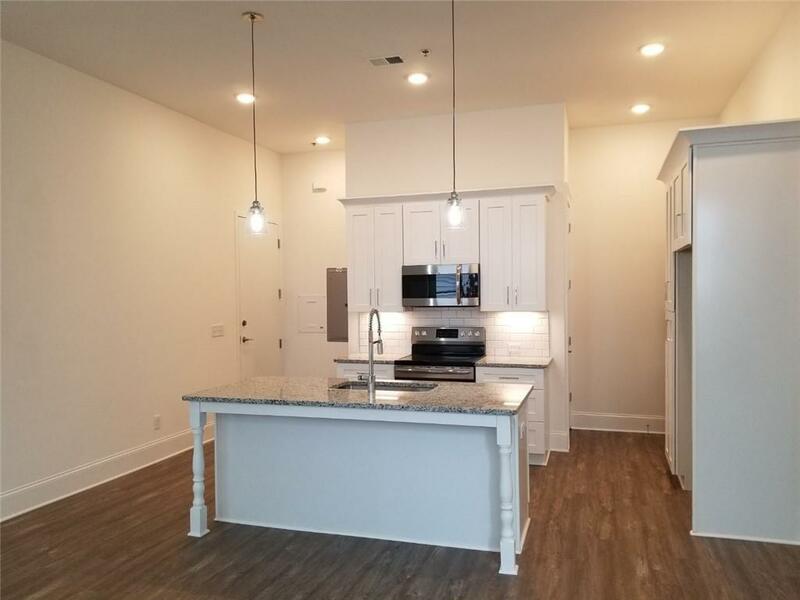 Stainless steel appliances, granite countertops, Shaker 42 inch white overlay cabinets, rollout pantry, open shelving, recessed can lights! 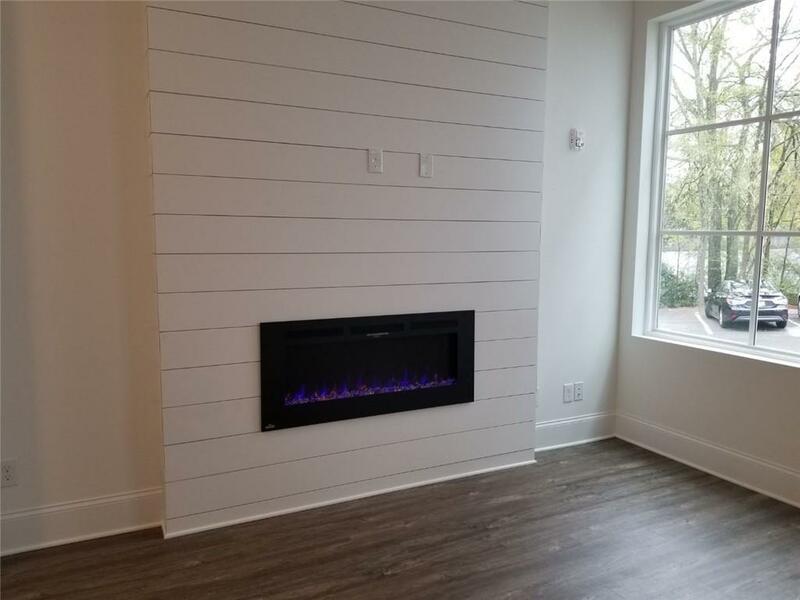 7 inch base molding, waterproof plank flooring! Master closet is 13 x 7, master bath sparkles, deco tile floor, glass doors.